Please note that as we all work part time, our office hours/days can be irregular. Email is always best! 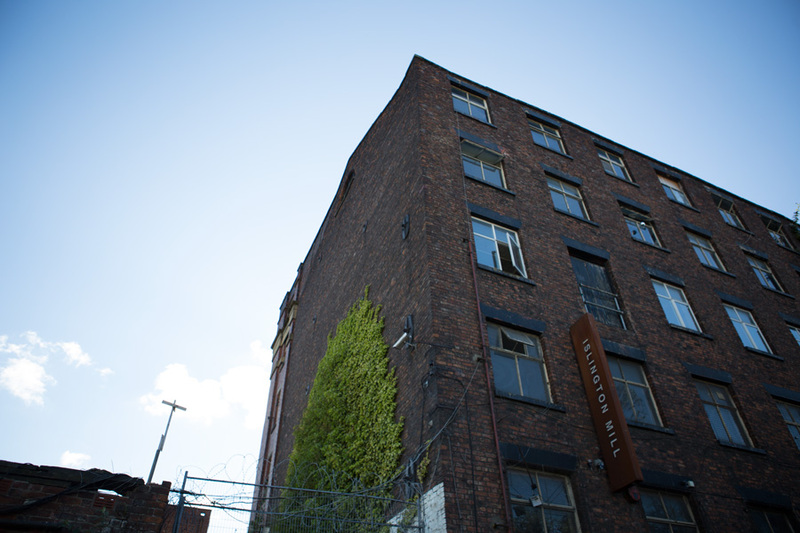 All of our studio spaces at Islington Mill are currently let & we are full. Please note that we no longer host a bar/venue space on site for gigs, events and weddings as our former venue is now a private studio space while we undergo a series of much needed building works. We are primarily a private studio building, and are usually open to the public only during events, but we welcome visitors. If you’d like to make a visit outside of a public event, please contact us for an appointment!